The Vitak-Elsnic story is a classic American success story. It was built initially on the persistence and intelligence of Louis Vitak, who was born in 1862 in Bohemia, now part of the Czech Republic. Vitak emigrated to the U.S. in 1881. He spent his first years in the Akron-Canton, Ohio area, where he began publishing arrangements of Czech marches and polkas in the early 1890s. In 1895, Vitak moved to Cincinnati, where he opened a music store. He began to actively compose and arrange music, and so decided in 1902 to move his business to Chicago, which had a burgeoning Bohemian community. By 1909, he had joined forces with Otto Georgi, a bandleader and concertina player, and the new company began publishing a variety of musical arrangements, as well as selling music instruments. (Bowling Green State University’s Music and Sound Recording Archives displays trumpet sold under the Georgi & Vitak brand.) 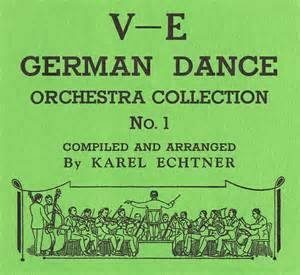 By 1920, the Georgi and Vitak firm had become a very successful publisher of Bohemian-style music, producing dozens of arrangements of polkas, waltzes, and marches for bands and individual accordionists and piano and concertina players. Vitak and Georgi parted company early in the 1920s, with Vitak taking over the music publishing business. Even before the breakup, Vitak was determined to bring on a younger partner to continue the business into the next generation and beyond. His sister Marie Elsnic had a son, Joseph, who was a musical phenomenon. 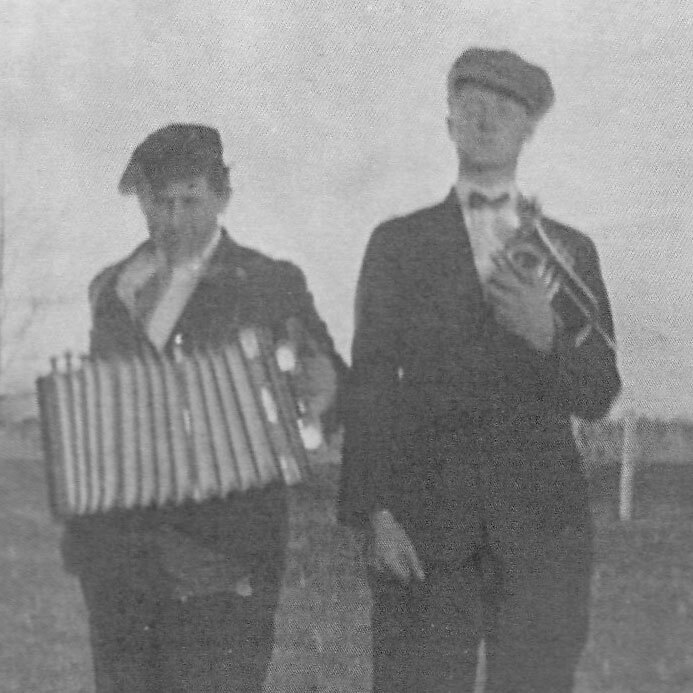 At an early age, young Joe had mastered the violin, accordion, piano and virtually all brass instruments, especially the newly-developed sousaphone. He was so proficient at the sousaphone that, upon enlistment in 1918, he was sent directly to the Great Lakes Naval Training Center outside of Chicago. There he became a member of the Navy Band under the direction of none other than John Philip Sousa. After discharge from the military, Elsnic joined his uncle’s business. In 1924, the company was renamed the Vitak-Elsnic Company, a name that would become the gold standard of polka genre publishing. Young Joe – still not yet 30 – had little time to learn the ropes from his uncle Louis, who retired in 1926. But he was more than up to it. Louis Vitak made a superb choice of his successor, a man who would not only continue what he had started but who would build upon it. Joe Elsnic was not just a great musician, but importantly for this business, an especially prolific composer and arranger of some of the standards of the genre. He continued his uncle’s outreach and published music directed at other ethnic communities, especially the Polish community. He built relationships and collaborated with the best bandleaders of the day, as well as composers and arrangers, who provided fresh material for publication that would sell. Like his uncle Louis, he scrupulously copyrighted every original composition and most arrangements to protect their investment; over 600 of these copyrights are still valid today. The Vitak-Elsnic Company was then and is still today (as a Division of Music Publishers of America), the leading publisher of American polka music in the world.